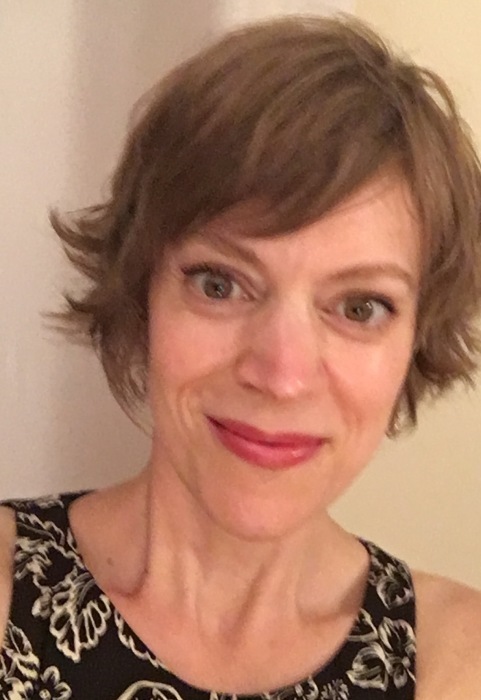 Alycia Lynne Ronnenberg, beloved mother and daughter, loyal friend, and creative designer, age 45 died peacefully at home on March 23, 2019 in Chapel Hill, NC of metastatic breast cancer. Born on January 3rd 1974, she was the daughter of Alayne Ronnenberg and Richard Wood of Amherst, MA and William Jennings and Linda Loft, of Eugene, OR. Alycia was married to Ben Averch and was the adoring mother of Brady (15), Leila (12), and Ondine (4).. She was the loving sister of Sika (Wood) Sullivan (and Kevin) of Dedham, MA; Keyarra, Quan, Ken, and Maria Wood of Amherst, MA; David Sauter of Manhattan, KS; Dara Doty (and Doug) of The Dalles, OR and Aaron Loft of Newport, OR. Alycia was the cherished niece and cousin to Kay Reagan of Denver, Jody O’Neill, Sandra O’Neill-Perez and Vanessa O’Neill and the beloved niece of Nancy Jennings, Steven Jennings and Judy Jennings-Hoover of Cedar Rapids. Alycia was born in Cedar Rapids, IA and grew up in Chico, CA and Ithaca, NY before graduating from Brookline (MA) High School in 1992 where she made many lifelong friendships. In 1997, Alycia graduated with a bachelor’s degree in Art History from Vassar College, where she was also a member of the women’s crew team and delighted in many trips to New York City art museums. Her passion for art and design led her to go back to school when living in the San Francisco Bay Area to earn an additional degree in Interior Design. Before making the decision to stay home with her young children, she was a talented Designer for Hensel Design Studios in Seattle, where she lived for 10 years and often served as an art docent in the Sammamish schools. Throughout her life, Alycia demonstrated her intelligence, humor, determination, strength, and resilience. She had an unrivaled ability to turn down pessimism, craft stunning and delicious baked goods, write eloquently with honesty and wit, and find gratitude in the here and now. She was meticulous with her word and abundant in love for her people—most of all her three beautiful, caring, creative and curious children. Alycia is an extraordinary spirit whose purpose, passion and memory is a blessing to all who knew her. Service March 31 at 5PM at Chapel Hill Unitarian Church, in lieu of flowers please donate to METAvivor.